Have fun, learn to code, and program your first web page. You'll develop a basic skill foundation in HTML5 (structure) and CSS3 (style) while building step by step and watching your page grow. Header text with the HTML5 <h1></<h1> tag. 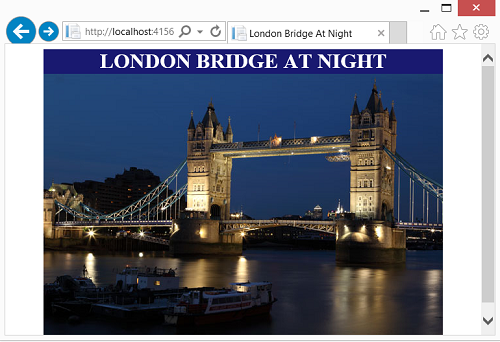 An image with the HTML5 <img> tag. A link with the HTML5 <a href> tag. Create your 1st full page using an image, link, background color and font color of YOUR choosing. Please submit a code review when you are finished.